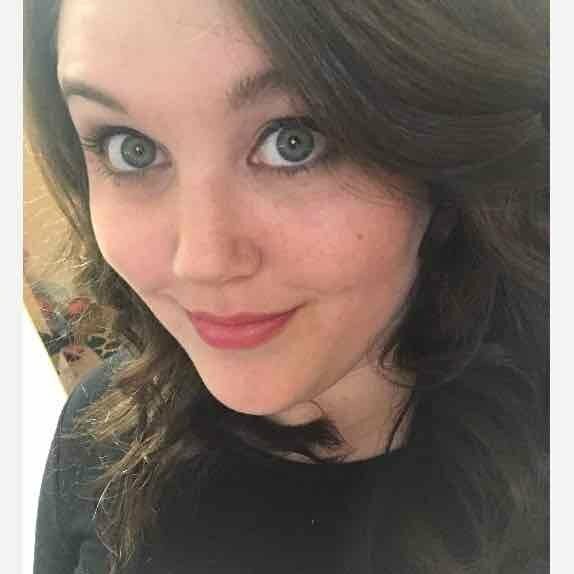 Young single mom, always working, but I love doing my makeup and doing at home spa days!! This stuff makes my face feel super soft and the scent is calming, especially after a long day at work. I bought this at Walmart and Target. I've been using it for years!!! Yay!! I finally found a moisturizer that doesn't make me feel oily and doesn't cost an arm and a leg!!!! I will forever use this product, I bought it at Walmart but I'm sure you can find it other places as well! LOVED this product!! It doesn't have a weird smell or texture I like the bottle because it was easy to locate in my busy bag!!! It had great coverage and kept my son from burning! I would definitely buy this product again!! Love love love!! Great product I feel like it really works!! I usually buy it at Walmart and have been using it for a year now! I will continue to use it as long as they sell it. I would recommend this to everyone! Light weight and clump free!! Absolutely love this product!!! Perfect for brightening eyeshadow and keeping it on all day!!! Gentle formula and easy to apply. Affordable and lasts for what seems like forever! You think it would be easy to fine a good dish drying towel, but it's not. I went to BBandB and found the perfect one, works perfectly and was priced right!! I would recommend this to anyone needing one! LOVE Ipsy! Got my first bag free!! Trial sized products and some full size!!! Loves everything I received, the price is great!! I like getting the emails of sneak peeks of what I'll be getting! I will definitely keep my subscription for a while!! No stars. My mother's lashes are gone. 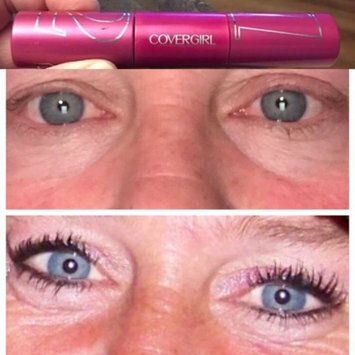 She has had awesome lashes all her life and after using this mascara they are gone. Small, discreet, and easy.... it is easy to carry a few and not have to carry a big purse! I got them for free to try and I'm liking them!! I've never used liners before so I can't compare them. I would recommend to friends!